Snakes! 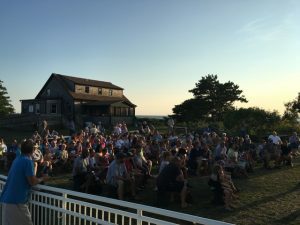 An educational program about the snakes you can encounter in CT.
Russ Miller of Meigs Point Nature Center, will delight the crowd with a program about Amphibians. Gary Nolf from the World Atlatl Association demonstrates and instructs people with the use of the atlatl, a primitive hunting device used by hunter/gatherers. Live Turtles presented by the Meigs Point Nature Center staff. Todd and Christine Cummings from A Place Called Hope present a live raptor program to folks of all ages at the Meigs Point Nature Center. 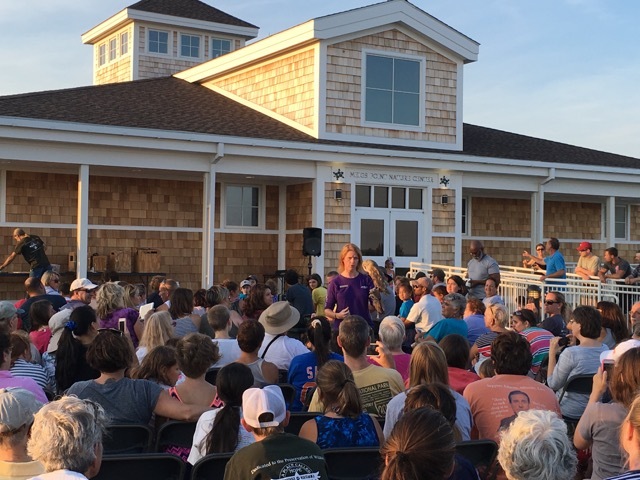 All programs start at 6:30PM and are held at Meigs Point Nature Center. These programs are generously sponsored by Guilford Savings Bank and presented by Friends of Hammonasset, a 501(c) 3 non profit organization. Light refreshments will be served.